Saguaro Highlands is a gated community in the High Sonoran Desert area of North Scottsdale, Arizona, a Toll Brothers Community. This community of luxury homes was built from 2001 to 2004, on the south side of Dynamite Road at the corn of Scottsdale Road. It is a small community but offers many amenities. This lovely subdivision is surrounded by beautiful countryside, and there are many trails for horseback riding, biking, and walking. There are also parks for families and friends to gather for different events. The community has a tennis court as another way to enjoy the beautiful area with its mild temperatures year-round. Nature lovers will be thrilled with the wildflowers and wildlife. 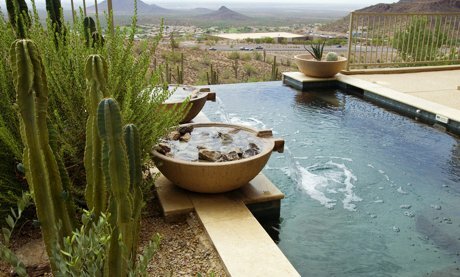 Besides the amenities of this luxury community, there are many things to see and do in Scottsdale. You can visit Camelback Mountain or the McCormick-Stillman Railroad Park, where you can enjoy seeing model trains, take a train ride or play on their playgrounds. If you enjoy art, the Scottsdale Museum of Contemporary Art is a great place to visit. History lovers will enjoy Scottsdale’s Museum of the West. For some fun water experiences, there is the Big Surf with a wave pool and water slides. 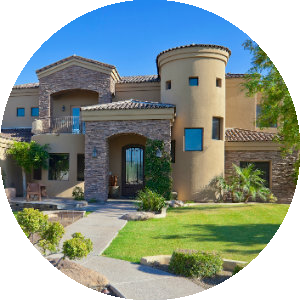 The real estate options in Saguaro Highlands are based on ten distinct Toll Brothers floor plans in the architectural styles that include Spanish Colonial, Tuscan, and contemporary. The homes have one acre lots and amazing views of the McDowell Mountains. With open floor plans, the homes in this gated community have a resort feel to them, many of them having swimming pools and guest casitas. The properties are well maintained, and community "lock and leave" security ensures a sense of safety. The streets wind through Saguaro Highlands, allowing each home to have a sense of privacy as well as elegance. When you consider the amenities within this community, combined with the variety of options in Scottsdale, you will find this to be a must-consider destination for homebuyers in the Scottsdale area. If you would like more information regarding homes for sale in Saguaro Highlands, Arizona, please allow us to assist you and contact us today. 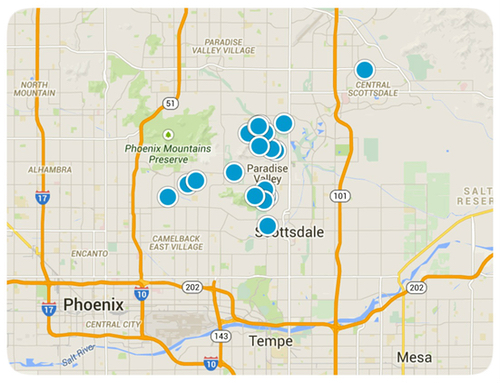 You'll find the very latest homes for sale in Saguaro Highlands featured below. This information is updated throughout the day so be sure to check back often! 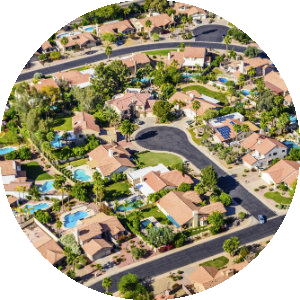 Search the complete inventory of Saguaro Highlands homes for sale by price, community amenities, square footage and more using our detailed ADVANCED SEARCH option. See something that interests you? Want more information? 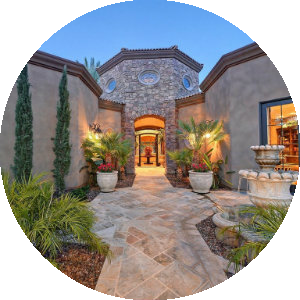 Contact Us anytime to schedule a private showing for any property you find on this site or for more information on the community of Saguaro Highlands and all Scottsdale real estate.